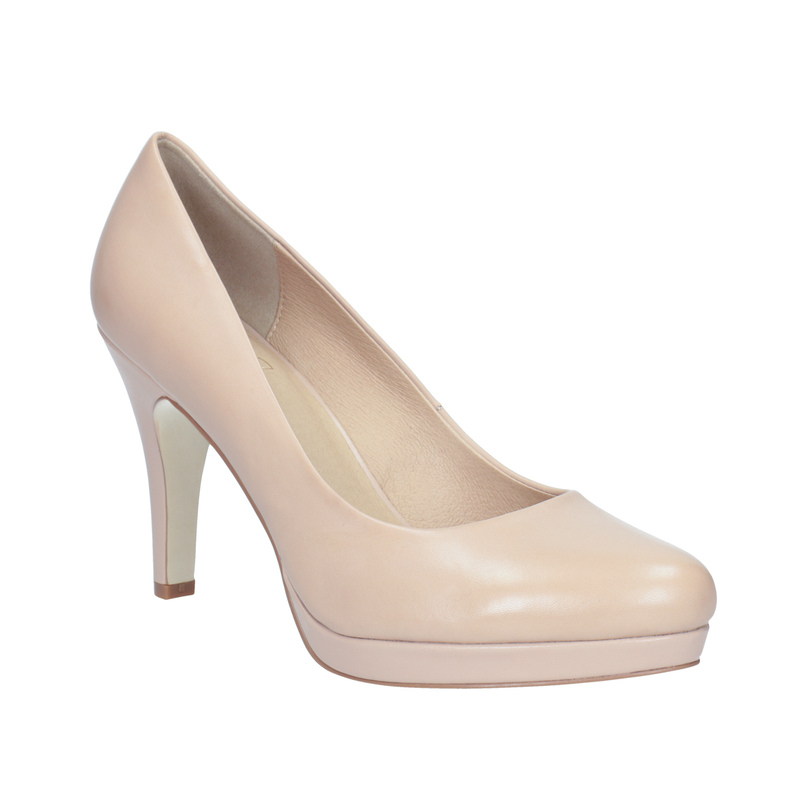 These ladies' pinkish cream-colored pumps have a high heel completed with a platform. The upper, lining and insole are made from premium leather. 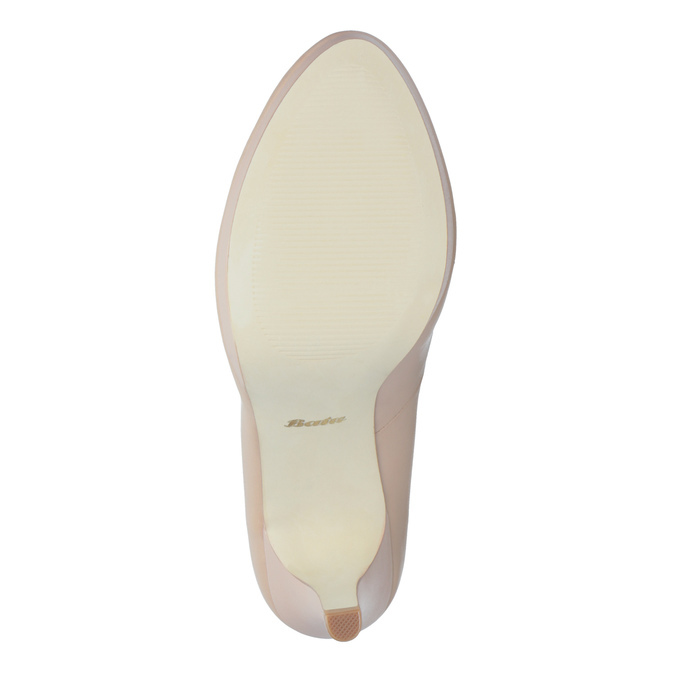 The special Insolia technology ideally distributes your weight, making it much more comfortable to walk and dance in heels. 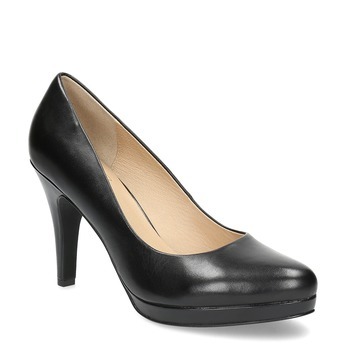 These pumps are ideal for special occasions or with an elegant office look.